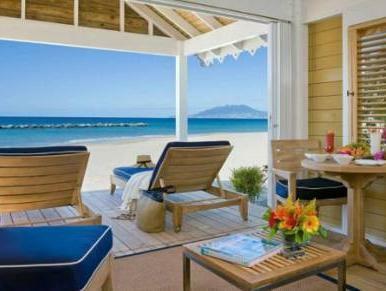 ﻿ Best Price on Four Seasons Resort Nevis West Indies in Vaughans + Reviews! 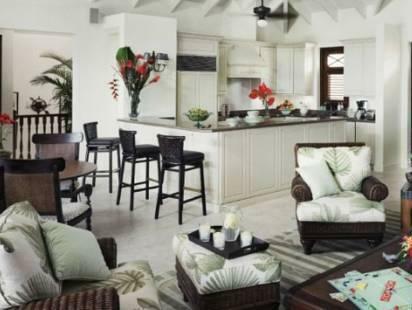 For travelers who want to take in the sights and sounds of Charlestown, Four Seasons Resort Nevis West Indies is the perfect choice. From here, guests can enjoy easy access to all that the lively city has to offer. With its convenient location, the hotel offers easy access to the city's must-see destinations. 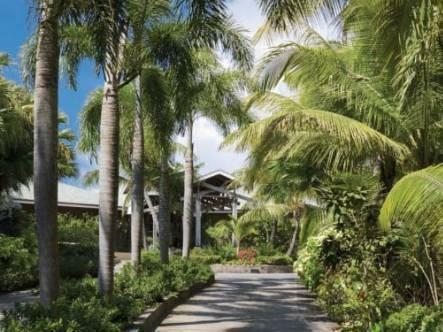 Four Seasons Resort Nevis West Indies also offers many facilities to enrich your stay in Charlestown. This hotel offers numerous on-site facilities to satisfy even the most discerning guest. In addition, all guestrooms feature a variety of comforts. Many rooms even provide television LCD/plasma screen, private pool, air conditioning, mini bar, balcony/terrace to please the most discerning guest. The hotel offers fantastic facilities, including fitness center, golf course (within 3 km), outdoor pool, diving, fishing, to help you unwind after an action-packed day in the city. 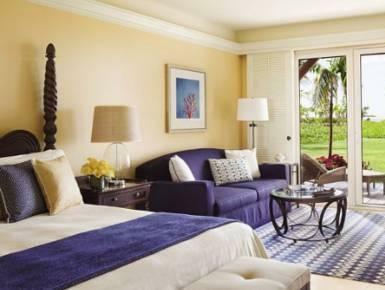 Four Seasons Resort Nevis West Indies is a smart choice for travelers to Charlestown, offering a relaxed and hassle-free stay every time.